Its that time again folks – Netflix is adding a bunch of new titles to their streaming service. 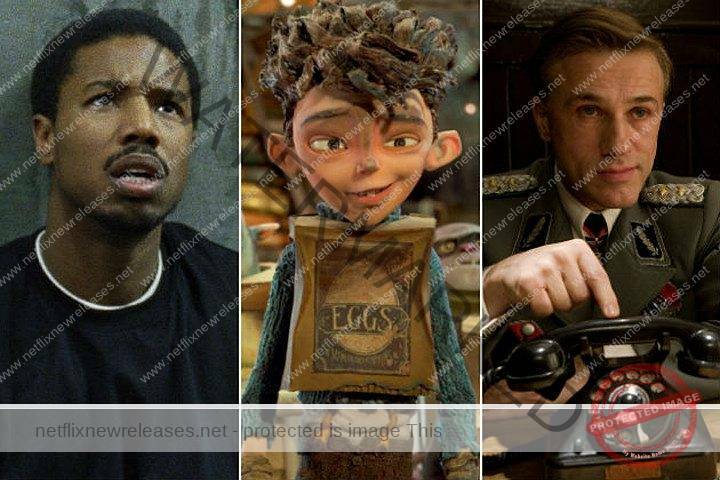 Starting in May we have few new netflix originals, as well as old classics, critically acclaimed hits like Inglourious Basterds and Fruitvale Station coming soon. Read on for the complete list of the May 2015 Netflix new releases. Be sure you don’t miss the official list of titles leaving Netflix. The show will air 6 episodes. One episode every Thursday at 8:30 p.m. PT, starting May 21.